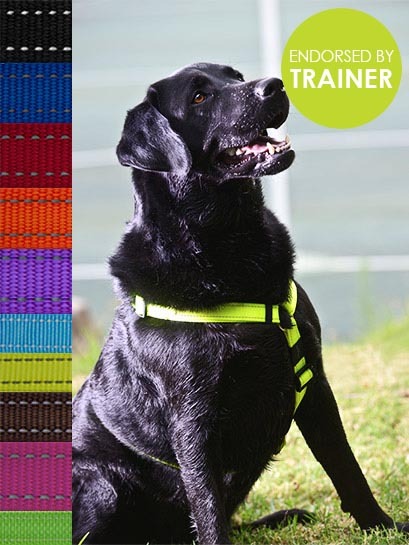 The Padded Fanbelt harness by Rogz is designed to keep your pet secure in it whilst providing comfort and support. 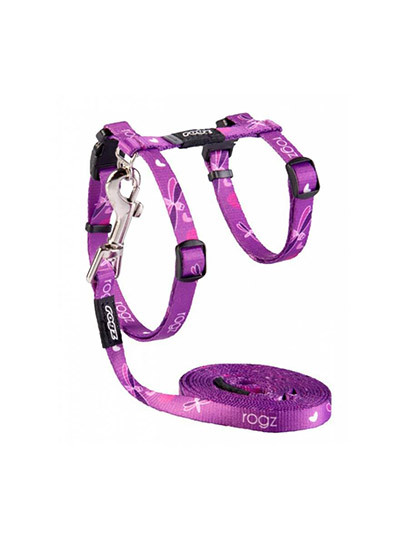 It comes built with two corrosion proof D-rings for extra control and maneuverability. 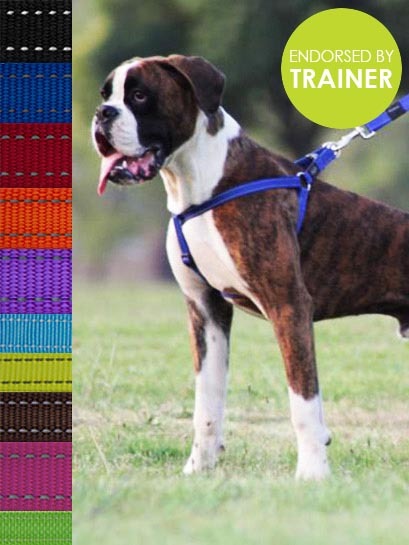 It comes highly recommended for a variety of agility exercises. 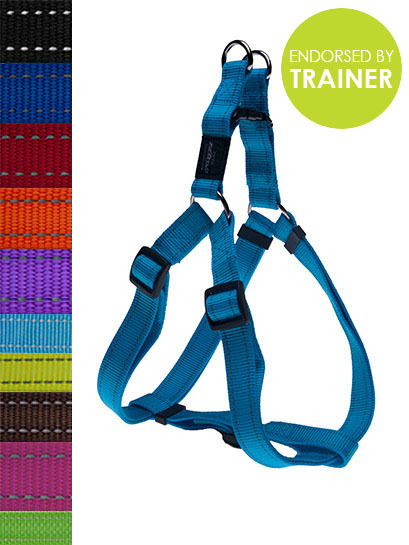 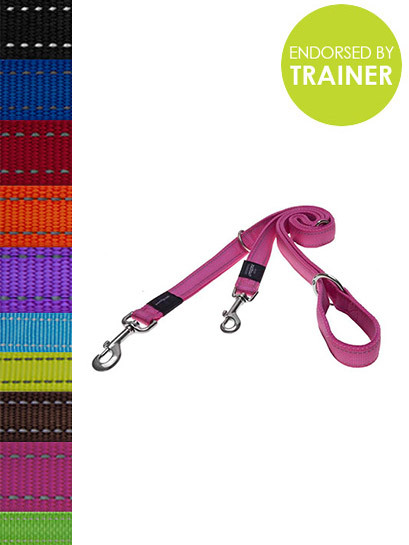 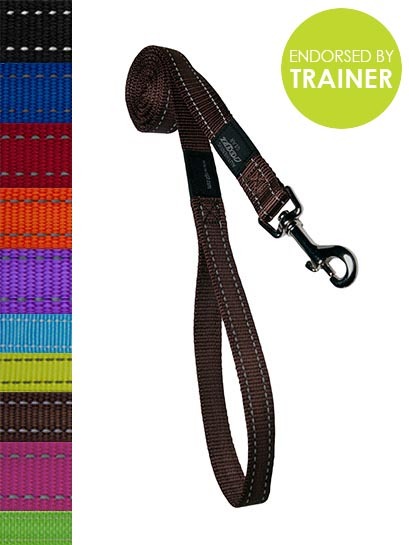 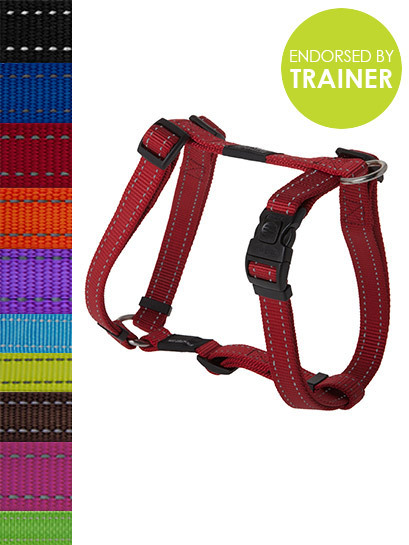 The webbing design is very durable and ensures maximum comfort and support against your pet's body. 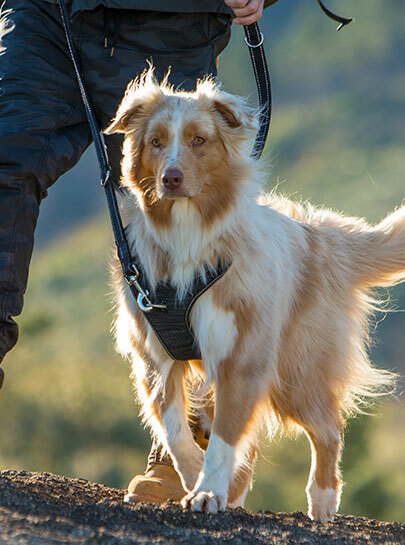 The Fast Fit Harness by Rogz is a great Harness for pets that love adventure. 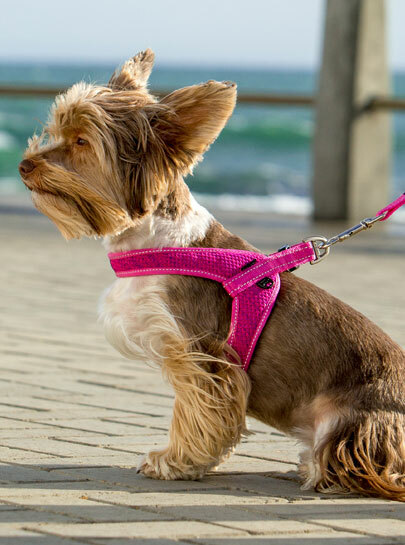 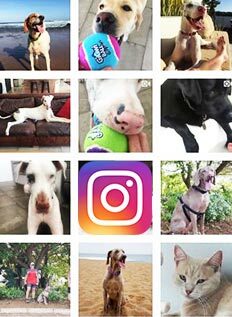 It is a specially designed harness that has padding to ensure your pet has comfort and support as well as control for any task!